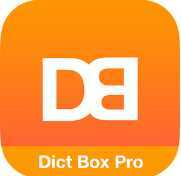 Dict Box is the best android education app for android mobile users who want to have quick access to dictionary in all languages. The app is developed by Xung Le. Dict Box allows you to see meanings of words instantly. 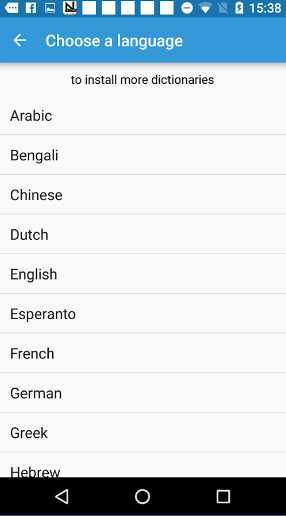 It is multilingual dictionary and translator app for you. it can translate text. It supports more than 20 different languages of the world. it works offline without internet connection. It has live translation features working with browsers and other apps. It also has offline pronunciation. It can correct mistyped words. It links with other web directories. 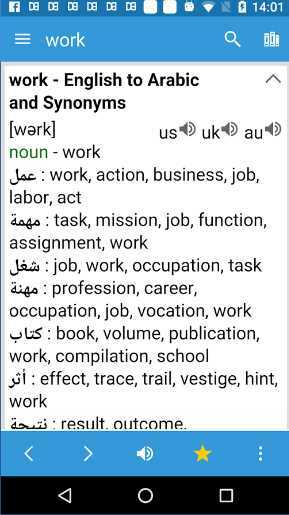 It is also a thesaurus app. This app is compatible to all kinds of android devices, smart phones and tablets as well. it is ad free.